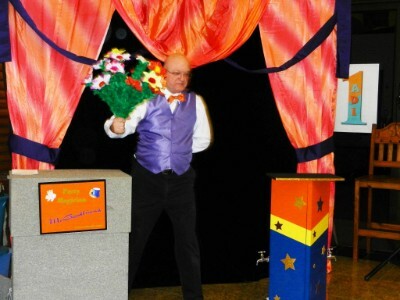 Family friendly amazing comedy magic show, perfect for all ages. MrGoodfriend keeps kids laughing and amazed. Kids love magic and MrGoodfriend gives them lots of what they love. 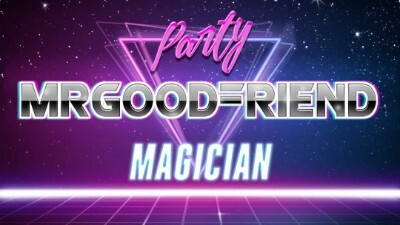 With years of experience, and member of the most prestigious magic organizations, MrGoodfriend eases your mind about choosing him for your special event. You will have a professional show that your friends and family will enjoy and compliment you for great memories. Kids love the laughs and amazing magic MrGoodfriend peforms. Your party will be a SMASH HIT! His “Amazing Magic Hat Show” will dazzle and entertain. 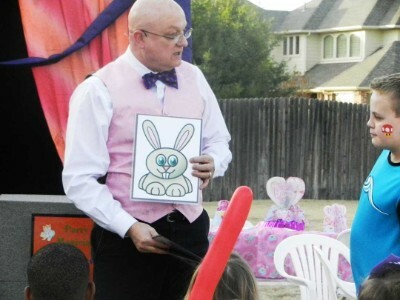 What else will happen with MrGoodfriend, magician for kids birthday parties? Disappearing bananas??? But of course… Flying birthday girl?? Who knows?? The birthday celebrant is featured in the show, and everyone gets to laugh and have lots of fun. 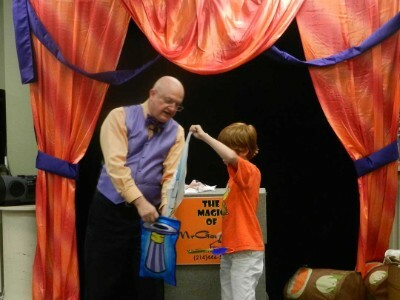 Kids from 5-12 are thrilled at the magic and comedy laughs from the amazing MrGoodfriend. 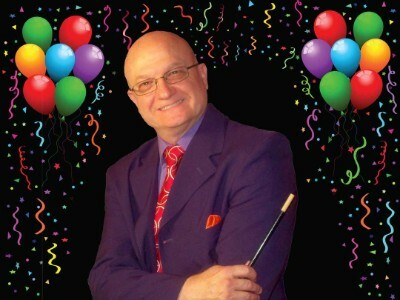 What do friends and family think about a magician for kids birthday parties? Everyone has a good time. Imagine a room full of kids eagerly watching a real class show right in their own home? Can you see what these kids will be talking about for weeks after the party? They got to see a real magic show up close and personal. And many of them will get to talk about how they were the magician’s assistant! 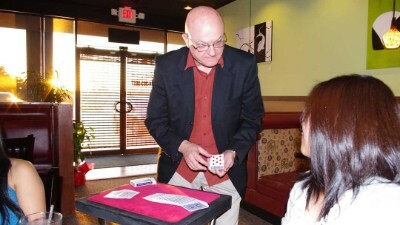 Having a magician for kids birthday parties is a great idea for a birthday party theme. MrGoodfriend magic show is good for kids over 12 too. Let’s face it, we all want to laugh and be amazed. The magic of MrGoodfriend isn’t just for kids. Amazing sleight of hand up close and personal will keep you and your friends entertained like never before. 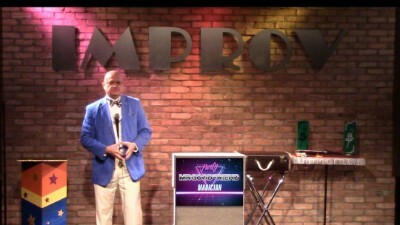 The Magical Mind show delves into the magic of thought and mind.